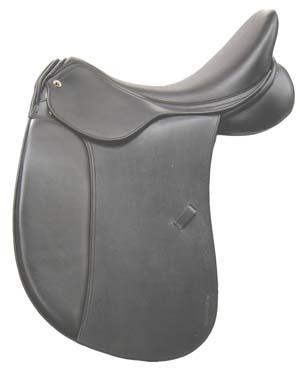 Size 17", 17.5", 18", 19", 20"
Our price is lowest MSRP!! 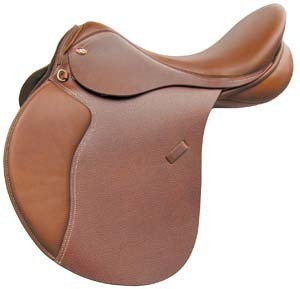 Got my saddle! 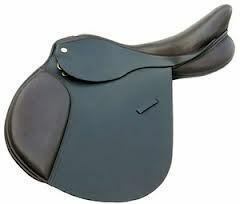 Rode in it 2 times now and I have to say it is like butter soft leather and so quiet. Love it!! Thanks. Patty. Really love how the saddle fits my horse and me. Got alot of help from the staff in getting there. Was well worth the time it took. 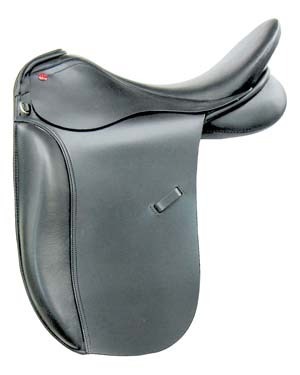 Just a great saddle.